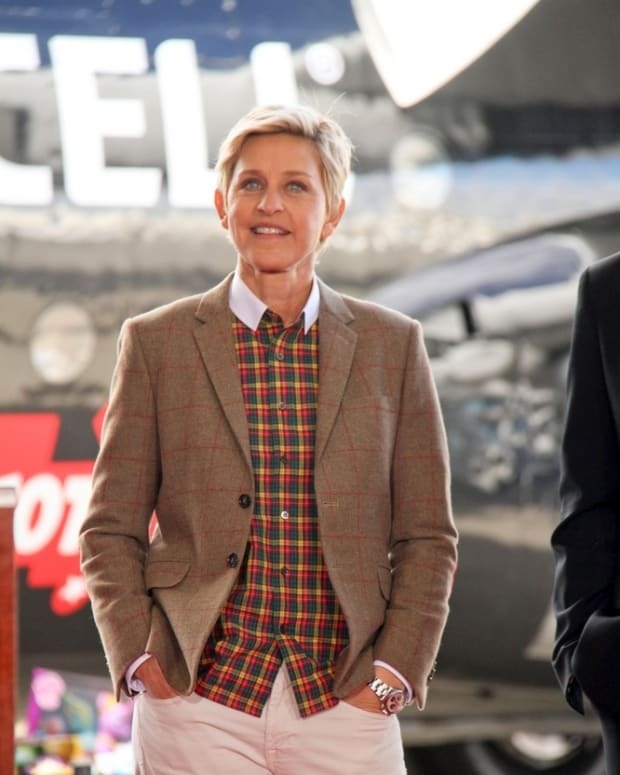 The Ellen DeGeneres Show picked up another Daytime Emmy for Outstanding Talk Show. 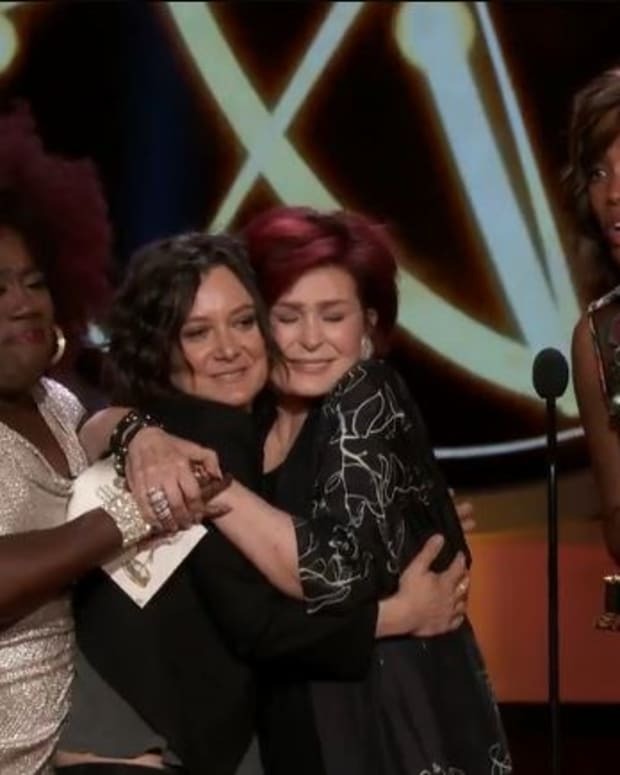 The win puts the show well over 30 awards for its 14 years on television. 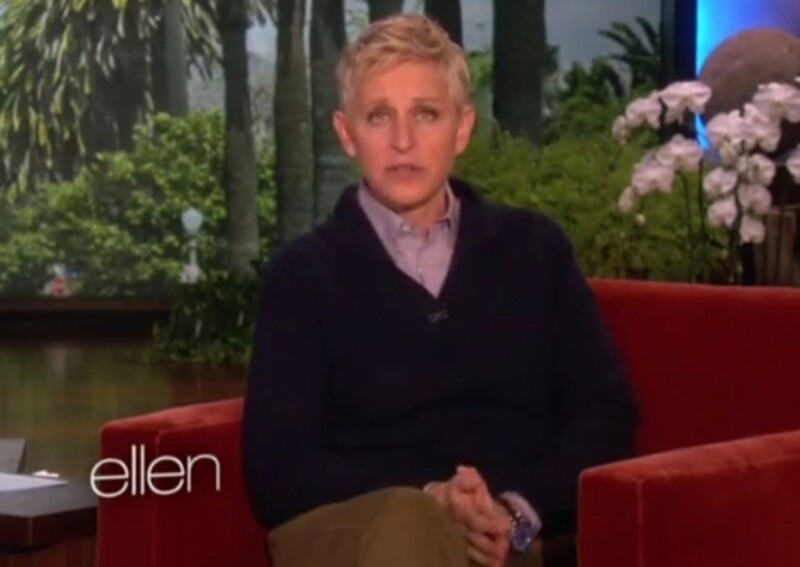 The win comes on the 20th anniversary of the coming out episode on Ellen. The talk show beat out Live with Kelly, Maury, The Talk (CBS), and The View (ABC). 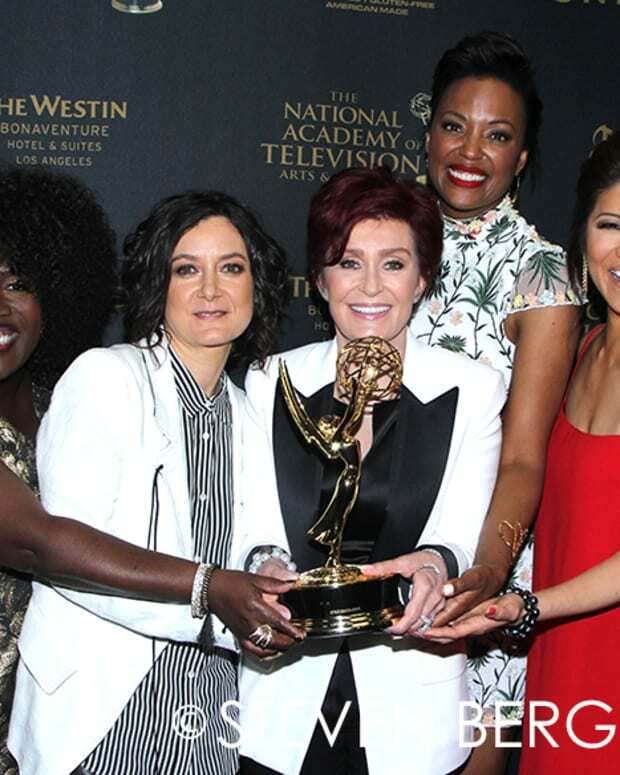 The Ellen DeGeneres Show Wins Fourth Daytime Emmy For Outstanding Talk Show Entertainment! 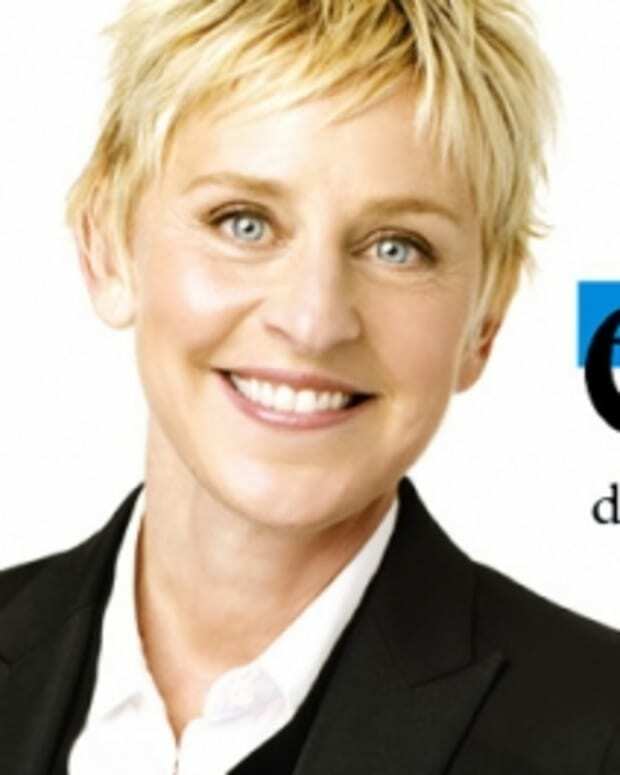 The Ellen DeGeneres Show Wins For Best Talk Show/Entertainment!